Our aim is to enhance the appearance, improve the environment, develop facilities at the station, so helping to deliver a better travelling experience for local commuters. Networking with other Friends of Stations groups we hope to work to develop our railway stations to make them more pleasant and community-focused. 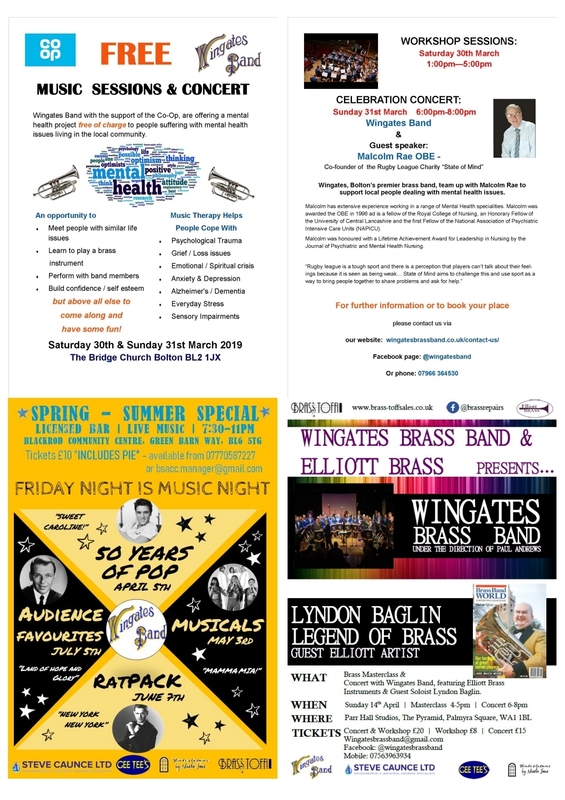 Work began in November 2013 with fortnightly Saturday work sessions; those sessions moving to Sundays from 2015, with the addition of a more social meeting taking place monthly on a Tuesday mornings at the John Holt Centre (BL5 2NR). In February 2018 the group was awarded a Westhoughton Environmental Award by the Town Council for their hard work and dedication both keeping the station tidy and in adding environmental touches such as planters, benches and bird boxes. Write-up (Bolton News). Below is the 2019 Friends of Daisy Hill Station work and meeting schedule dates and times. Everyone is welcome to participate in volunteering any time available in helping to transform one of our local railway stations. Free light refreshments on the day. 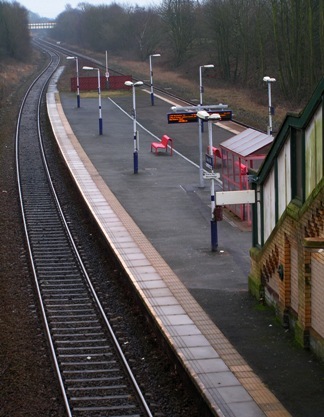 The station is located 14 miles (23 km) west of Manchester Victoria and operated by Northern Rail. Onward trains to Kirkby and Southport via Wigan Wallgate. Annual rail passenger usage was 106,257 in 2005/05, rising to 241,480 in 2010/11. 2013 marks the station's 125th year. 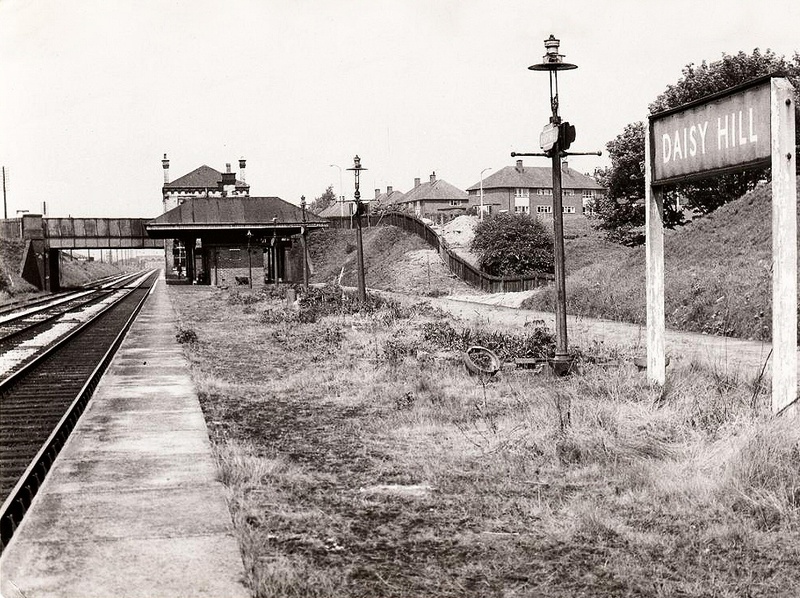 The station has seen many changes over the years; in years gone by there were additional rails either side for express trains. 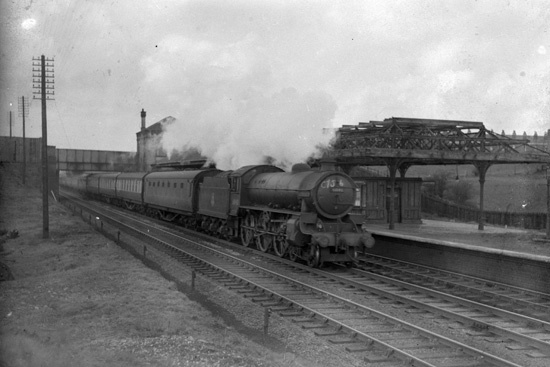 There was once in the past a cast iron roof, similar to that seen at Atherton Station, covering a good portion of the platform. In 2008, in light of increased station use, a new car park was created by the Council with 77 places to the left of the station (formerly a 5-a-side pitch), adding needed capacity to the existing car park across the road from the station. Electronic displays were also added to the platforms improving passenger information. As part of railway investment by Network Rail, Daisy Hill Station is having its usable platform extended to accommodate longer trains. Funding has been allocated for a lift at the station. It is hoped further amenity improvements will be part of the investment package. Main contact: Jack Speight (Chair). 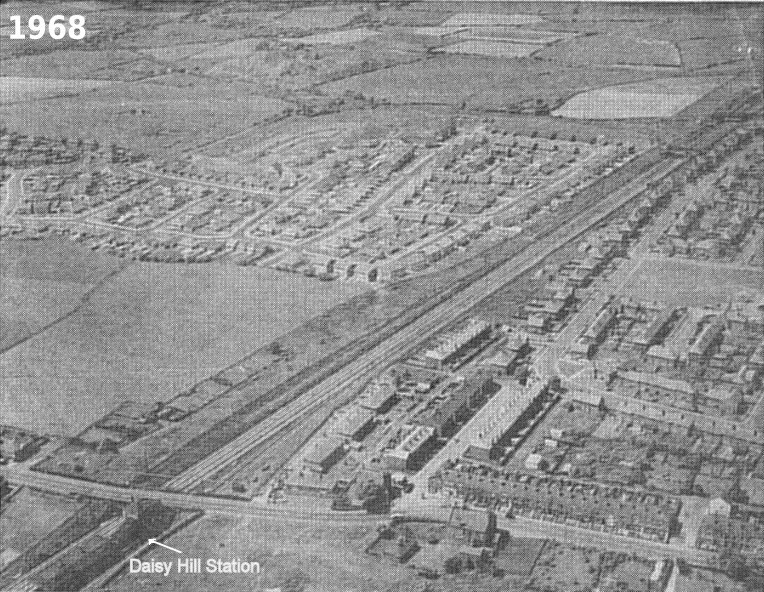 For further information call 07977 262022 or email: Friends of Daisy Hill Station.